For example, the alert describes one case in which a nursing home patient “was left deeply bruised after being sexually assaulted at her nursing home.” In that case, the facility was required by federal law to report the incident to the police within two hours, yet the nursing home failed to take this necessary step. Not only did the nursing home fail to report the case, but the facility also “cleaned off the victim,” which “destroyed all of the evidence that law enforcement could have used as part of an investigation into this crime.” To be clear, there are allegations that the facility attempted to cover up the abuse. As we mentioned previously, experts have long worried that cases of nursing home abuse go unreported for many different reasons—ranging from seniors with dementia being unable to communicate their experiences of abuse to facilities engaging in active cover-ups. 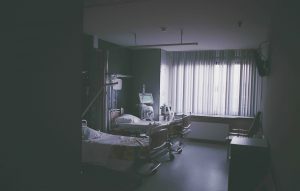 According to the HHS alert, federal investigators revealed at least 134 cases from 2015 and 2016 collectively in which nursing home patients sustained injuries severe enough to require treatment in an emergency department, yet many of the incidents were not reported in a timely manner. The NPR report underscores that the 134 cases “are likely just a small fraction of the ones that exist.” In situations in which family members or staff members at facilities are not certain about reporting, they should err on the side of making a report. To be clear, over-reporting is preferable to under-reporting—at least in situations of over-reporting, cases of serious abuse are not at risk of being left unattended. Do you have concerns about nursing home abuse in Southern California? 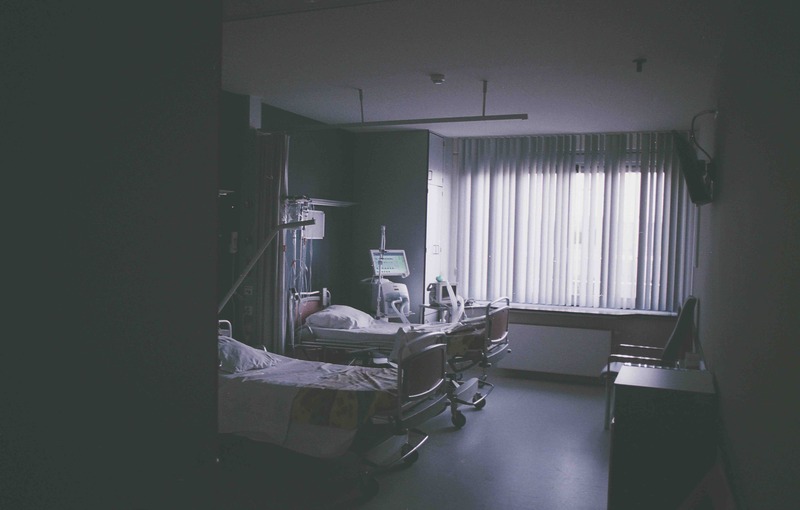 You should discuss your case with an Escondido nursing home abuse attorney as soon as possible. Contact the Walton Law Firm to speak with an advocate today.